The report is designed to provide you with important information about security and fire safety on campus. 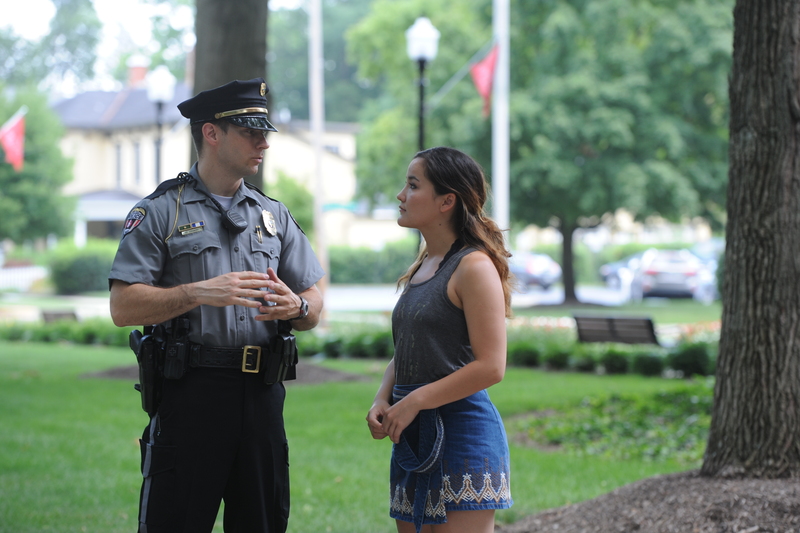 In addition to outlining the details of the many safety programs Otterbein offers its community members, the report also contains statistics about reported crimes and fire safety initiatives on campus. Banaszak, Larry, "2016 Annual Campus Security and Fire Safety Report" (2016). Otterbein Police Department. 2.